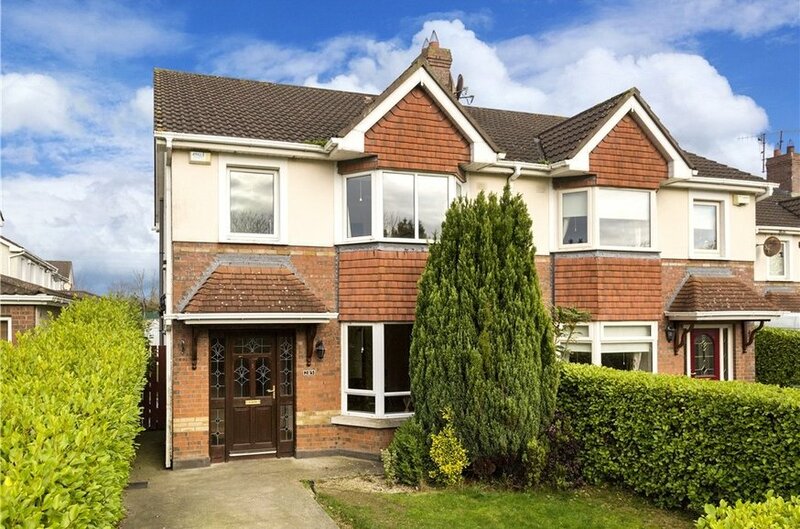 25 Ridgewood Green is a wonderful four bedroom semi-detached family home. 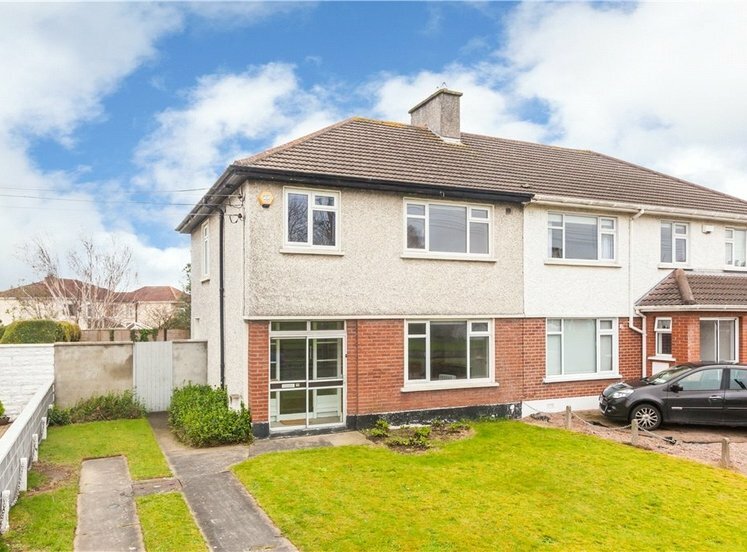 Set in a mature residential development of family homes, this home is afforded a great deal of privacy and is positioned in a quiet cul de sac overlooking a large green. 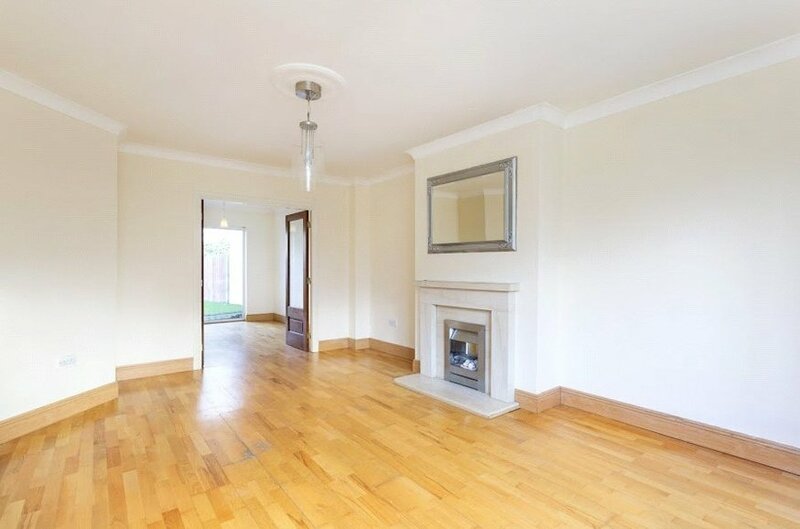 Internally the bright and spacious accommodation provides a versatile living space ideal for family living and comprises of an entrance hallway with guest wc, there is an elegant living room with feature bay window a modern fireplace with gas inset fire creates a real focal point. Double doors flow through to the dining room. 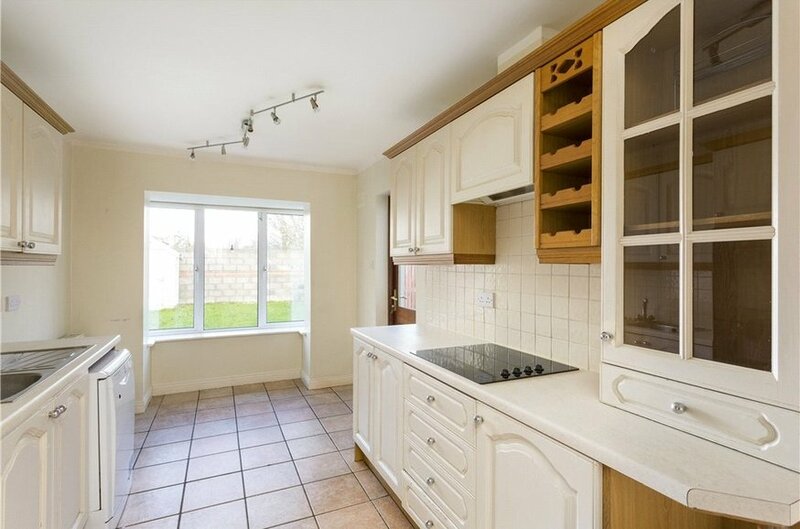 There is a large kitchen/breakfast room that leads to the utility room and rear garden. 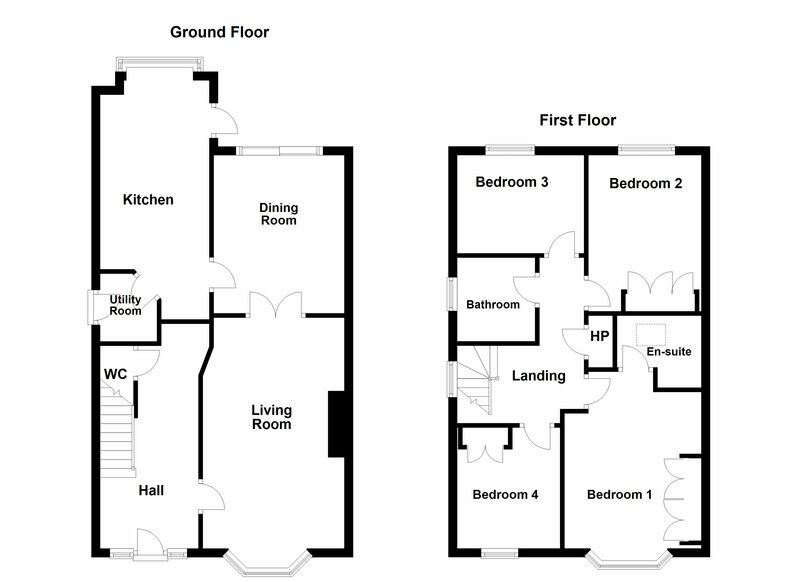 Upstairs there are four spacious bedrooms; the master bedroom features a bay window and en-suite. A family bathroom completes the accommodation. Outside the front garden is laid in lawn and bordered with mature hedging, a driveway provides off street parking and side pedestrian access leads to the rear garden. The secluded rear garden is laid in lawn and has a patio area ideal for alfresco dining. 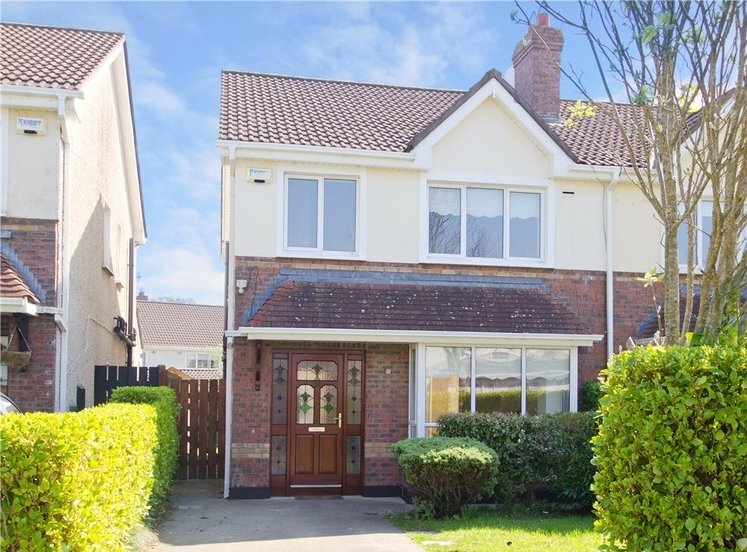 Ridgewood Green is ideally positioned a short drive from the town centre of Swords which offers a full range of local amenities including primary and secondary schools, shops, restaurants, cafes and excellent public transport links including the Swords Express offering direct access to the city centre. 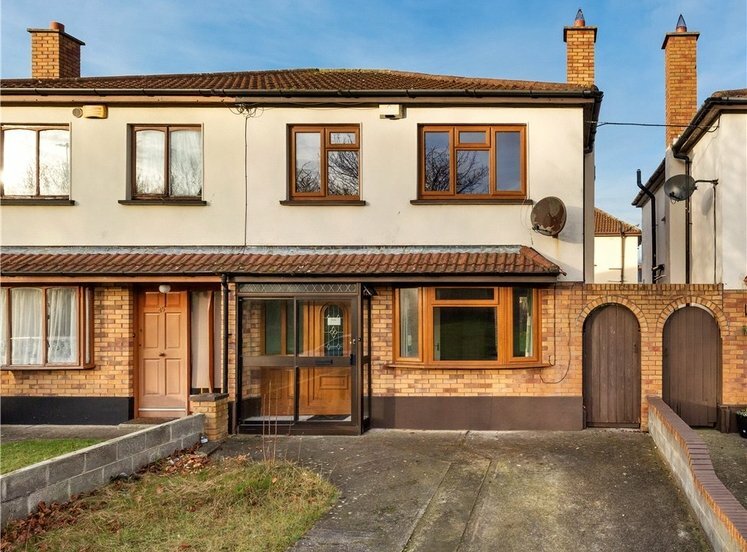 Dublin International Airport, M50/M1 motorways are all within easy access of the property. Spacious entrance hallway with under stairs storage and guest wc. The living room is flooded with natural light with the aid of a bay window, there is feature fireplace and double doors lead through to the dining room. Wooden flooring. The dining room provides an additional space to entertain, there is access to the kitchen and double sliding doors lead to the rear garden. Wooden flooring. The spacious kitchen is fitted with a range of wall and floor units, there is plumbing for a dish washer and ample dining space. A feature bay window floods this space with natural light and frames the view over the rear garden, there is access to the utility room and a door lead through to the rear garden. Tiled flooring. The utility room provides additional storage and has plumbing for washing machine. A door leads to the rear garden. The master bedroom is located to the front and overlooks the front lawns and large green area, there is a feature bay window, en-suite and built in wardrobes. The en-suite is fitted with wc, whb and walk in shower with tiled surround. 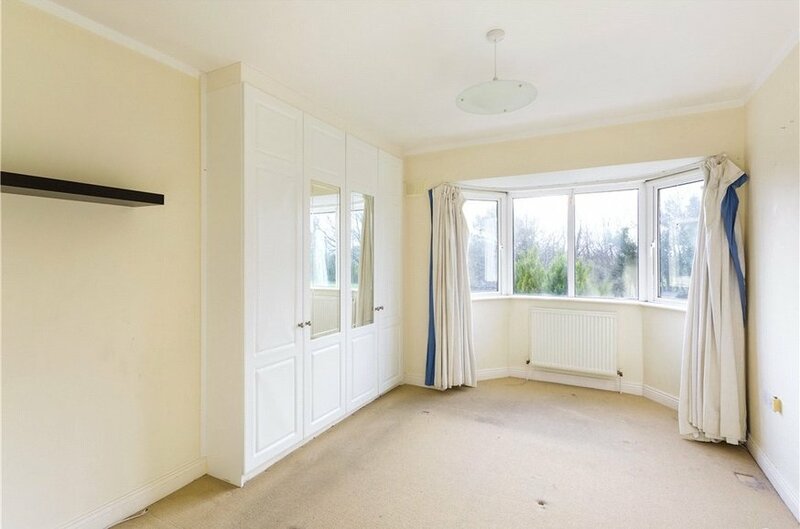 Spacious double bedroom with built in wardrobes. 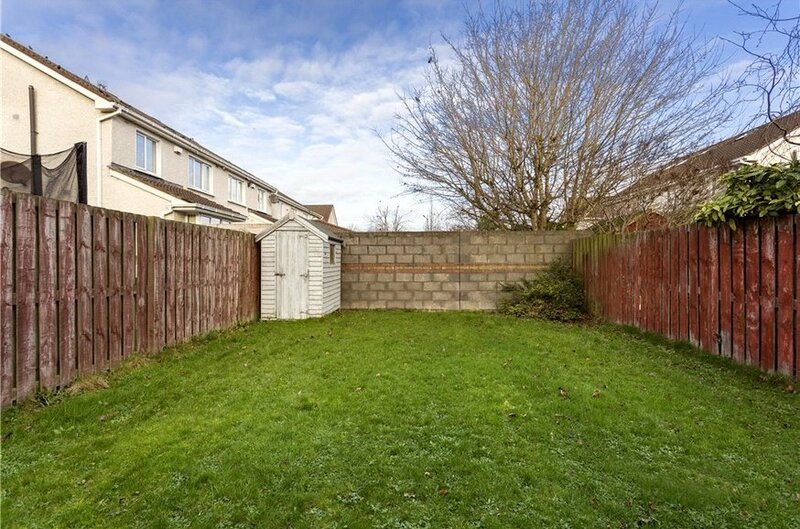 This single bedroom enjoys a view over the rear garden. 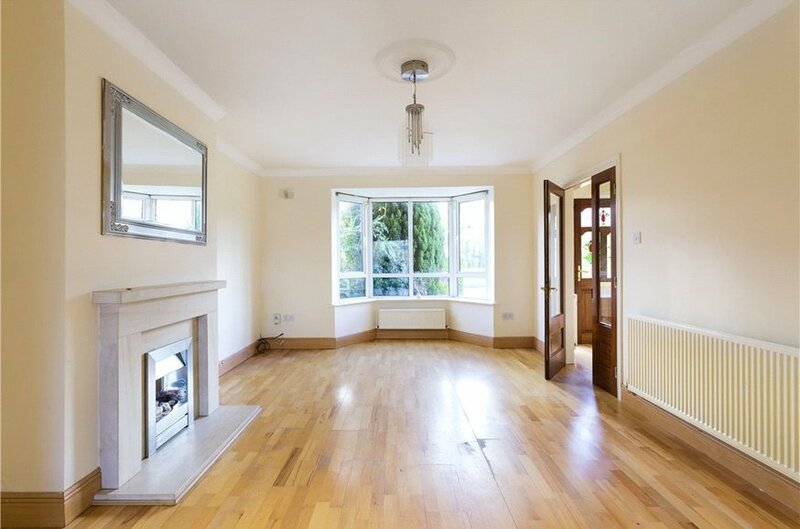 Located to the front this single bedroom enjoys a view over the front garden and large green area. The bathroom is fitted with wc, whb and bath with overhead shower attachment and tiled surround.